Intensify the power of seduction. 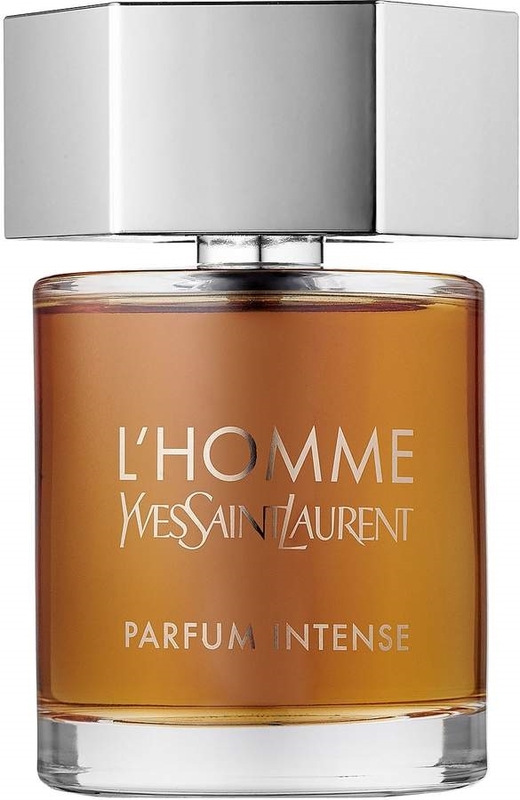 The new masculine addition from Yves Saint Laurent is a provocative blend of woody notes wrapped in a sensual suede accord. 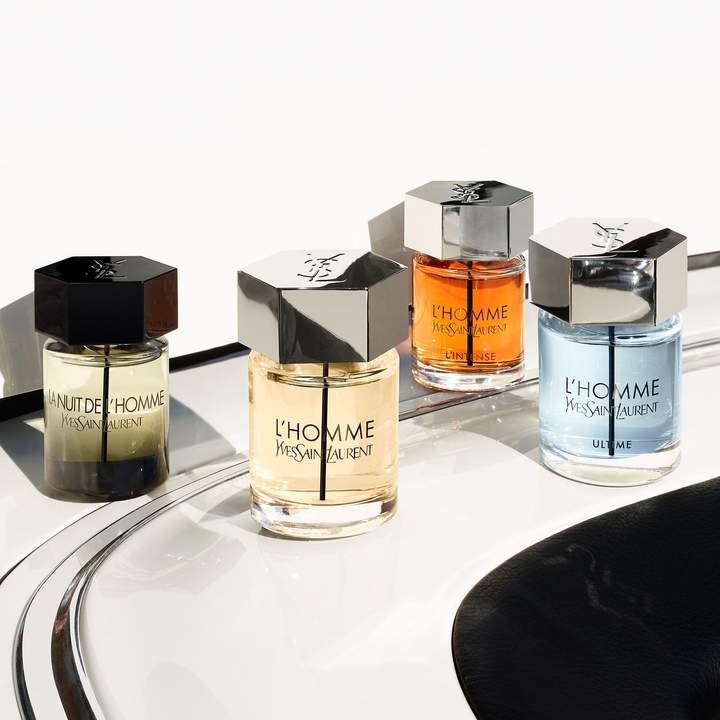 The magnetic power of L’Homme is now even more irresistible. Notes: Italian Cedrat, Bergamot, White Pepper, Orange Flower, Violet Leaf, Indian Davana,Cedarwood, Suede Accord, Benzoin Siam. Style: Elegant. Desirable. Charismatic. Yves Saint Laurent reigns as one of the most influential and inspired designers in the world. From his early days in the studio of Christian Dior to his acclaimed haute couture collections of today, YSL's touch remains unmistakable. 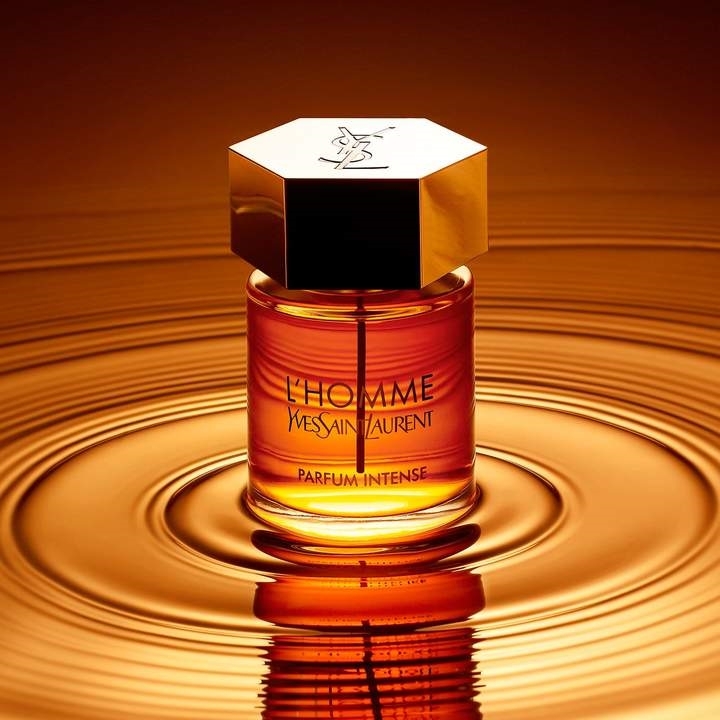 The YSL style is reflected in the realm of fashion, including accessories, jewelry, ready-to-wear, fragrance, and cosmetics.